I have to start by saying, I'm genuinely surprised how long it has taken me to put this post up. In real life and on social media, I have done nothing but ramble on about how much I love this time of year and have also been constantly posting photos of candles and Starbucks pumpkin spice lattes whilst wearing Ugg boots. I know, I know, I'm a walking stereotype. I'm kind of okay with that too. 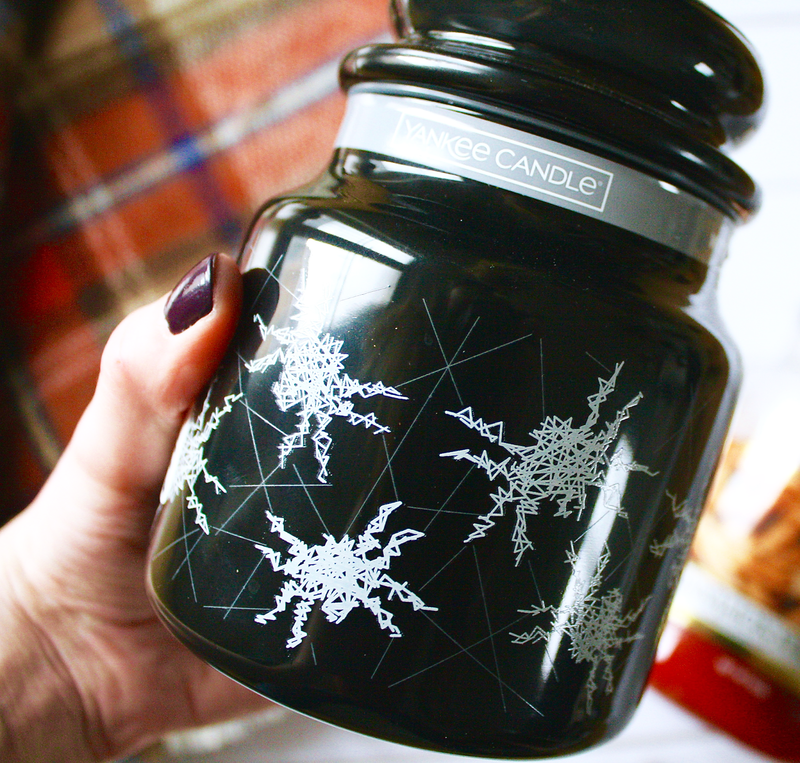 Naturally I have been splurging on new homeware and clothing/beauty items with the change in seasons and I've whittled together a few of my recent favourites for Autumn/Winter. Oh boy, this has to be one of the main reasons I was rooting for payday last month. I love Lush and I love Halloween, so a mini haul from their Halloween collection just had to be done. 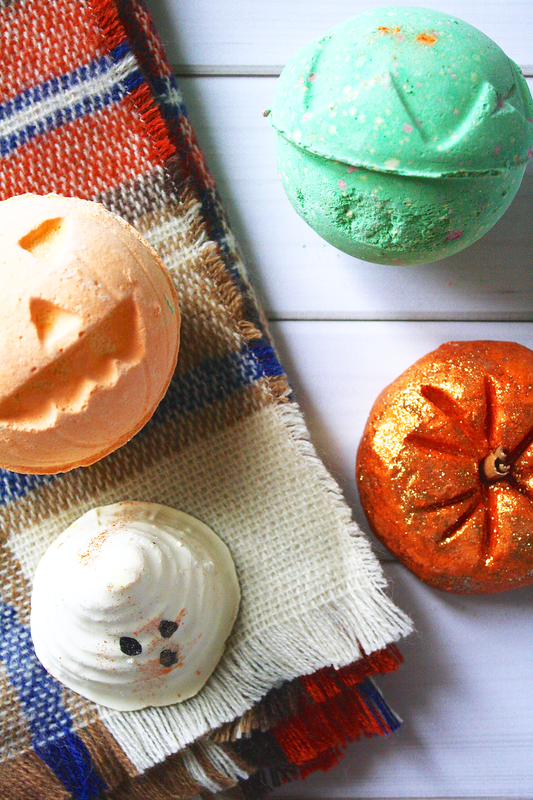 I tried out their 'Sparkly Pumpkin' last Autumn and it quickly became one of my firm favourite Lush products that I had ever tried; the Sparkly Pumpkin is caked in glitter and oozes with cinnamon fragrance, so what's not to love? Well, I guess it does make your bathwater look an awkward shade of yellow, but I think we can all see past that. In my mini haul, along with the Sparkly Pumpkin, I also picked up their 'Pumpkin' bath bomb, 'Boo' bath melt and 'Lord of Misrule' bath bomb. As much as I can't wait to use them all in baths during the colder nights, I think us bloggers all know, they make for great Instagram photos too. Am I right ladies? I am so into all of the fragrances that take over the shops at this time of year; I love all of the cinnamon, orange, vanilla and spice scents. 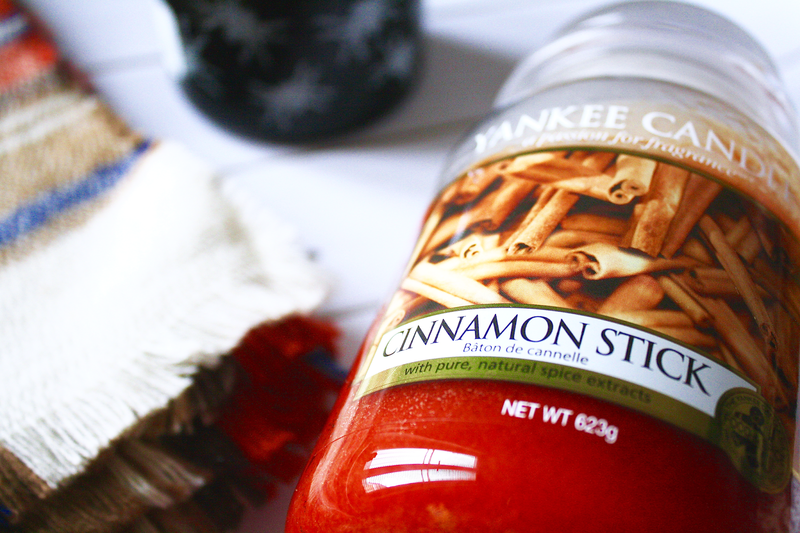 I was recently gifted two Yankee Candles, one of them being Cinnamon Stick and the latter being Witches Brew from their Halloween range. I have been burning both of them non-stop and our flat has smelt like a combination of cinnamon and apples most days. Not only do they both smell delicious, they also look great on the counters and our coffee table too. I'm already itching to pick up a few more scents from the Halloween range before it gets too late. 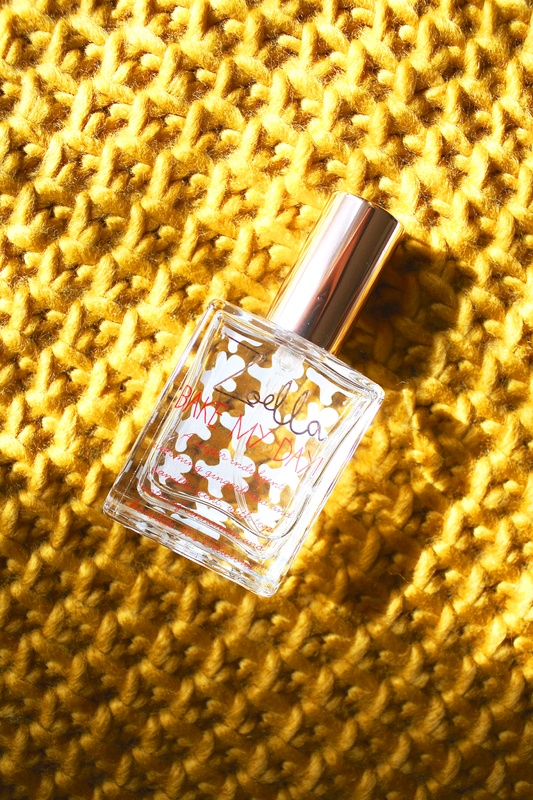 During the summertime, I picked up Zoe's 'Sweet Inspirations' body mist when her new line launched, and I literally ended up wearing it every day as my go-to fragrance because I loved the scent of it so much. As you will all by now know, her Christmas line has launched, following her incredible press days at 'The Apartment'. The main product from the collection that I couldn't wait to get my hands on was her 'Bake My Day' body mist. 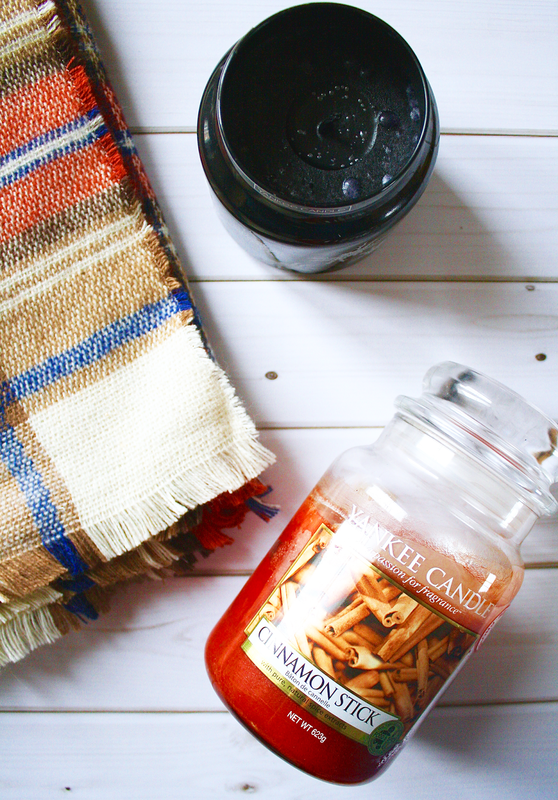 Like with cinnamon, gingerbread is also one of my favourite scents at this time of year and given how impressed I had been with her Sweet Inspirations body mist, I was so excited for this release. As the body lotion & body mist set for the Bake My Day scent had already sold out on Superdrug when I came to place my order, I decided to pick up the Secret Scenta Mini Mist Set instead, also as an excuse to try her original body mists, 'Blissful Mistful' and 'Let's Spritz'. When my set arrived, I immediately fell in love with the bottle packaging and the colourful matching metallic lids too. 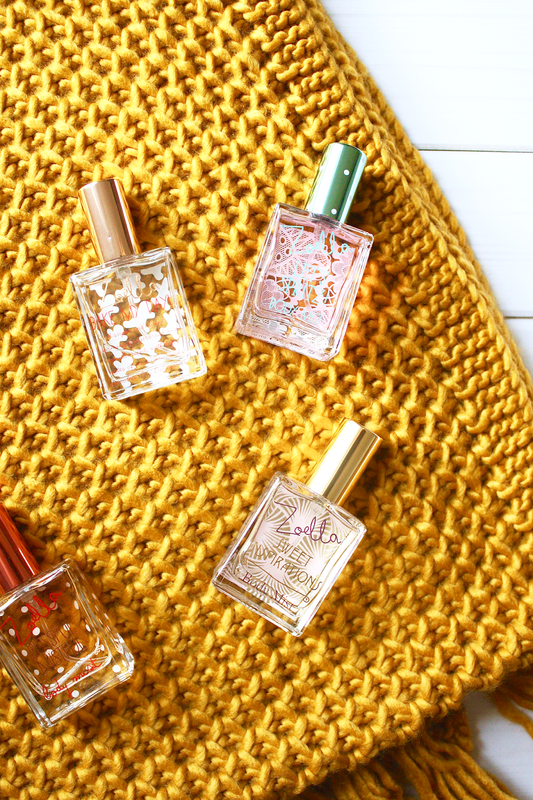 The collection now has pride of place on my shelves and I have been wearing the Bake My Day mist most days for a playful take on an Autumn/Winter fragrance. As you can probably by now tell, I have picked up a few new knitwear items (aka, photo backdrops). I can often find Primark to be very hit and miss. I have stopped picking up clothes from Primark as I just find that they don't last well, particularly after several washes, so I limit myself to only picking up loungewear, cosy socks or accessories, and homeware when I do decide to pay a trip. I popped into my local store last week and I was so impressed this time with their scarf range. Every Autumn, I end up picking up a new tartan scarf to see me through the colder months, and this year, Primark's range fit the bill just perfectly. I stumbled upon a Blue/Brown/burnt Orange tartan scarf and a mustard Yellow knitted one too. I love to throw these tones into the mix to brighten up my wardrobe at this time of year and both scarves came to just £10 in total. I'm already wanting to go back and pick up their Burgundy and White tartan scarf that I spotted too. Let's face it, that will probably be appearing as a backdrop in a few weeks too. Watch this space. 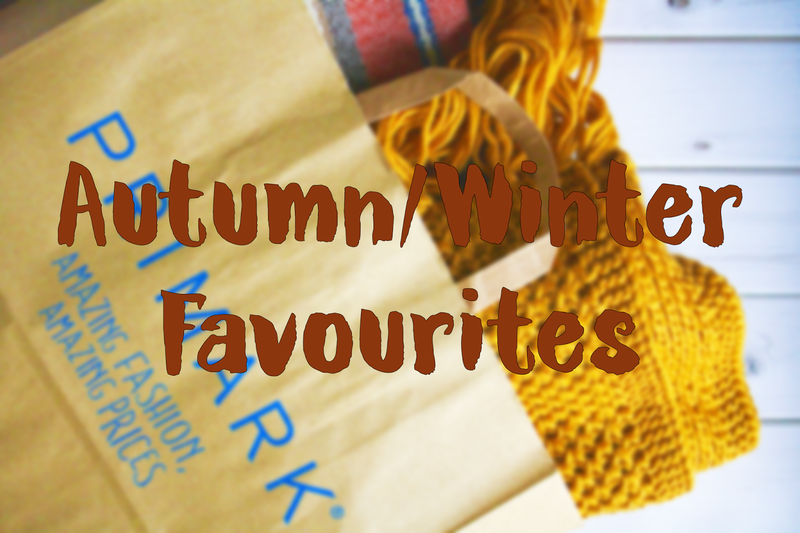 What are you favourite items that you have picked up for Autumn/Winter?